Watch the New Hereditary Trailer! 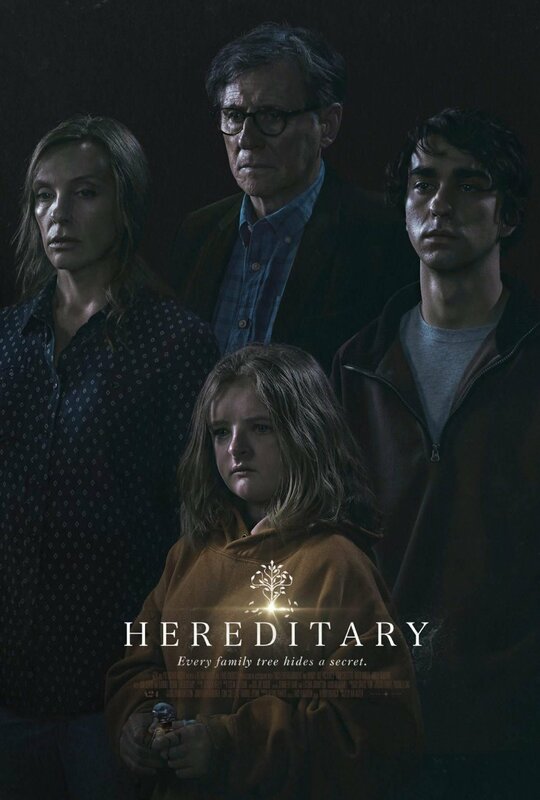 A24 has revealed the new trailer for familial horror film Hereditary, which stars Toni Collette, Alex Wolff, Milly Shapiro, Ann Dowd and Gabriel Byrne. Check out the Hereditary trailer in the player below and don’t miss the creepy Etsy page from the young daughter in the film by clicking here! , Hereditary is getting a wide release on June 8, 2018. 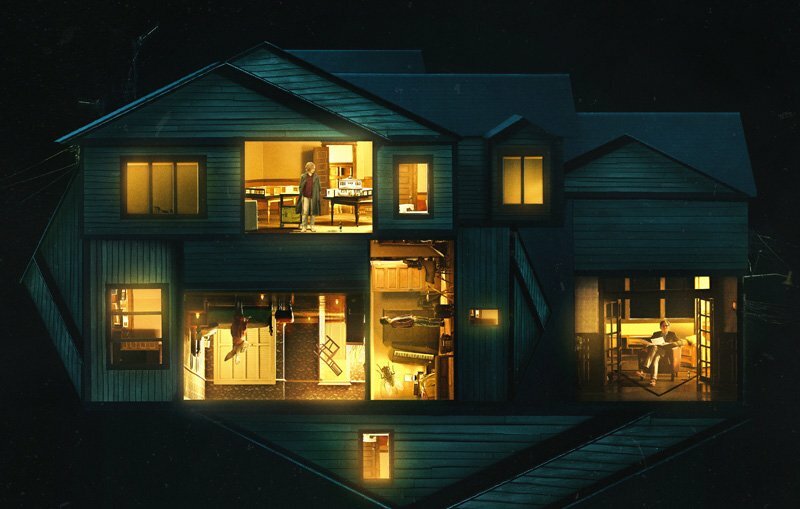 What do you think of the Hereditary trailer? Will you check out this horror flick when it hits theaters? Let us know in the comments below! The post Watch the New Hereditary Trailer! appeared first on ComingSoon.net.